Yesterday, a friend of mine shared a very well-written text of Charles Warnke, and… I loved his words so much that I absolutely had to share his post with you :)! His article made me kinda proud of being a girl who reads, and yet better (or… maybe worse :p!) a girl who writes :)! In a few words, Charles Warnke si saying… ‘Date a challenging woman! It might sometimes be hell, but the reward is much sweeter’. 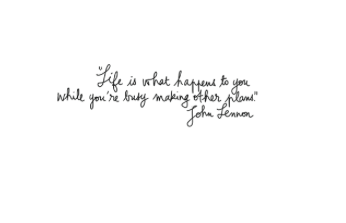 He’s saying… ‘Get a little more out of life than the mundane’! And honestly! How can you not agree when you’re a girl who reads?! How can you not fall in love with this so beautifully written text that makes us justice, that makes justice to all the girls who read?! I’m asking you! 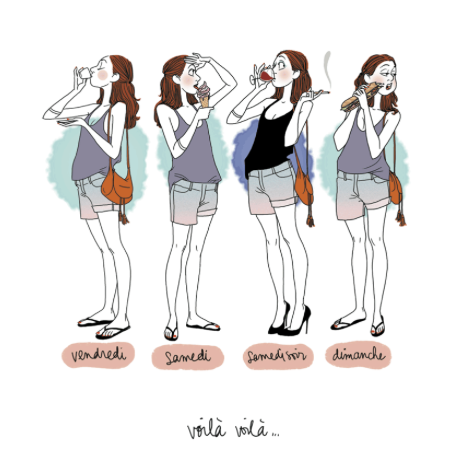 You may now understand my little prologue a little bit better… And now what about you, girls? Categories: My Little Diary, MY LITTLE LIFESTYLE, On my reading list... | Tags: Article, being a girl, blog post, Charles Warnke, date, Girls who read, Reading, writing | Permalink. 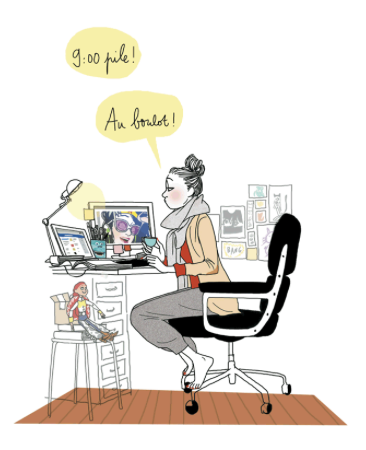 Today’s post is dedicated to the last-released book of the 35-year old illustrator, Margaux Motin. This book is in French but very easy to understand, so anyone with the only simple basis in French will be able to read it without any problem 😉 Quite cool, uh?! 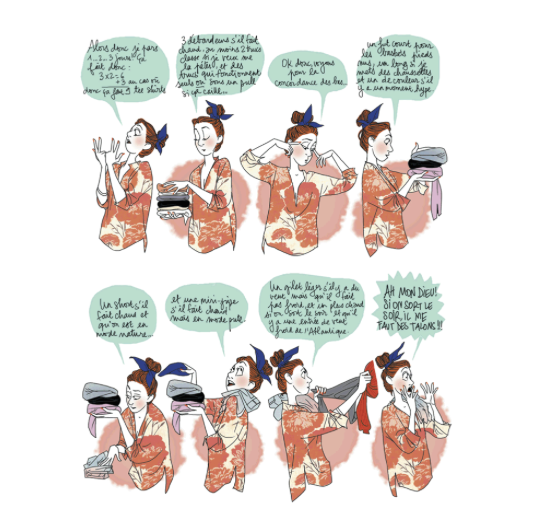 Whether you’re a young French girl, or a young foreign girl… this book is for you (or for your best friend! If you are desperately looking for a present for her birthday or whatsoever, don’t look further! … your solution is right here!). This book is just pure sincerity! The genuine piece of work of Margaux Motin always tells us with humour the diverse adventures of a woman’s life… from her love stories to her friendships and all the troubles they BOTH bring! This book is not an umpteenth sappy story starring amazing girls, but the REAL story of a REAL girl! 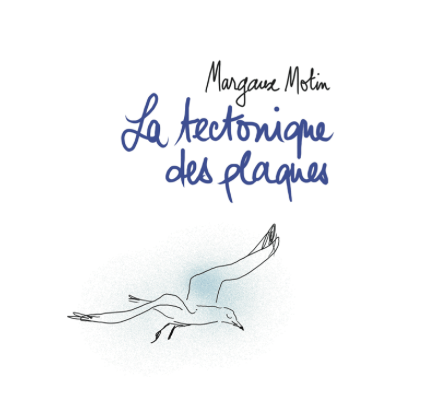 Thus, her last comic book, entitled La tectonique des plaques (The plate tectonics), is about the turbulent life of a single 35-year-old mum, who tells the reader about the recent events of her life that completely upset her… such as her new love story with her best friend, who she totally changed her life for, etc. To sum up… A very funny and genuine book that all the TRUE girls will devour! And fortunately for us, My Little Book Club makes us discover, on its website, 30 pages of this comic book… so you can guess, my lovely ones, that I definitely couldn’t prevent myself from having a look at it ^^ Therefore, I made my own selection of my favourite pages among the 30 ones published on mylittlebookclub.fr !!! Exactly 9 o’clock! Let’s hit the deck! Uh no 9:01 am! Well… missed! I’m a country girl! At home, we don’t joke around sayings! 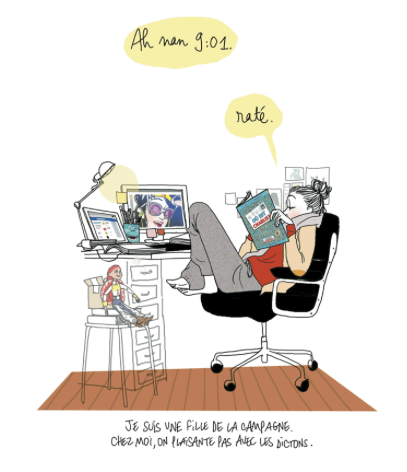 Categories: MY LITTLE LIFESTYLE, On my reading list... | Tags: comic book, French Book, Girl, Girl's concerns, Illustrator, La tectonique des plaques, Margaux Motin, My Little Book Club | Permalink.